Lush jungles, rural villages, and wild beaches — Sri Lanka is a Garden of Eden quietly tucked away from the well-trodden tourist path. It’s only a short distance from the chaos of India, and yet it seems like a world apart. In place of the crowds and traffic is a soothing sense of serenity, making for a gentle introduction to South Asia for first-time visitors. The island may be smaller in size, but it’s got it all. First, the variety of natural environments found here is overwhelming, with habitats ranging from thick, tropical rainforests to verdant green rice paddies and misty highlands. Then there’s the rich wildlife — Sri Lanka is home to some of Asia’s last remaining leopard, bear, and elephant populations. Sri Lanka, a tranquil Garden of Eden in South Asia. In comparison to neighbouring India, Sri Lanka has a good tourism infrastructure, with well-developed road systems and transport networks. You can easily travel within the country on trains and planes that leave on time. Locals are always more than willing to help, and you won’t need to worry about tourist touts here. 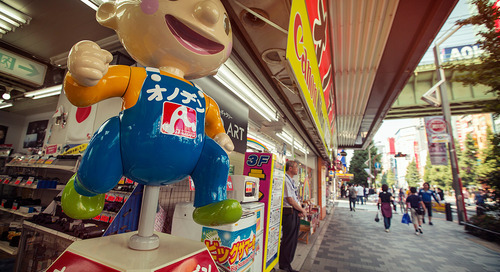 Choose from a list of historical ruins and beautiful temples that make the region so alluring. 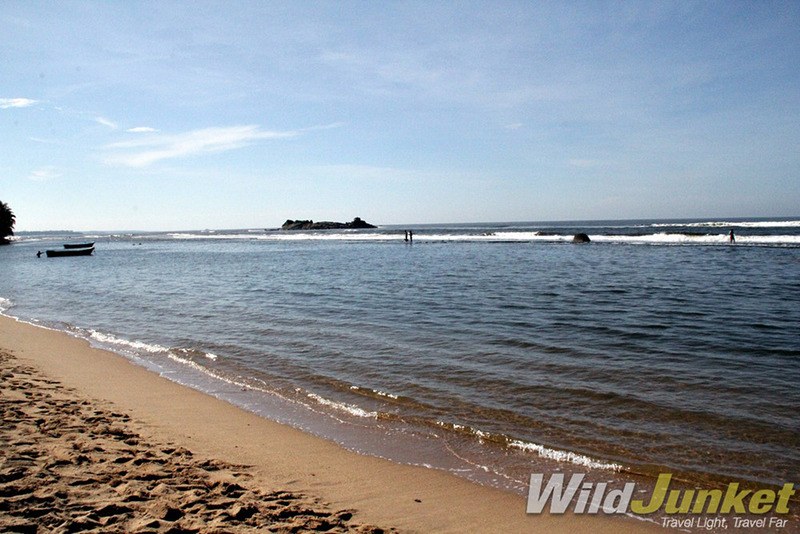 Sri Lanka is relatively easy for travellers to navigate. Beside being punctual and comfortable, Sri Lankan Railways runs spectacular train journeys over the country’s valleys, jungles, highlands, and tea plantations. It’s an excellent way to travel from one part of the island to another, especially if you’ve got time to spare. The railway journey between Kandy and Ella is one to remember. Don’t forget to bring your camera and hang out on one of the rear carriages to capture the snap-worthy landscapes in this area. Another eye-opening journey is the newly reopened train route from Colombo to Jaffna on board the Yal Devi (Queen of Jaffna) Express. This route was closed up until 1990 due to the civil war, but has recently started running again, which gives a rare opportunity for visitors to see a relatively unexplored side of the island. Whether you’re on a budget or looking to splurge, Sri Lanka has a wide selection of accommodation choices and they're all available for booking online. Choose to stay in an ecolodge, a jungle retreat in the middle of the forests, or a tranquil hideaway beach resort — you’re spoiled for choice. The coastal areas, in particular, are dotted with beautiful, well-priced beach resorts that are uncrowded and perfect to kick back at for a week or two of exploring. Getting to the beach is a must when in Sri Lanka. There’s a town in Sri Lanka that’s a favourite of every traveller I’ve met. 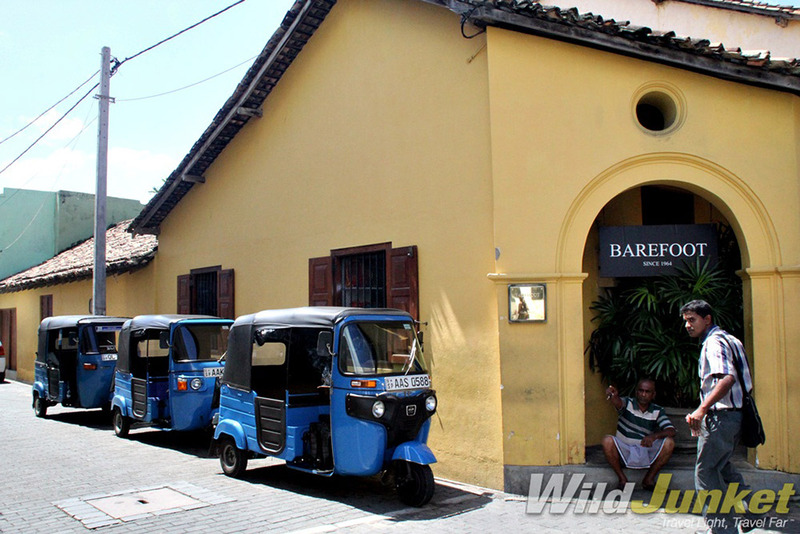 It’s easy to see why: Galle is a charming little colonial enclave located in the southern part of the island, oozing old-world charm and flavour. You can easily spend days wandering through its alleyways, weaving between auto rickshaws, and admiring its well-conserved architecture dating back to the European colonial era. It’s the perfect spot to stop and decompress between exploring. One of the main sights to see in Galle is the 17th century fort, which is a UNESECO World Heritage site and the largest remaining fortress in Asia built by European occupiers. 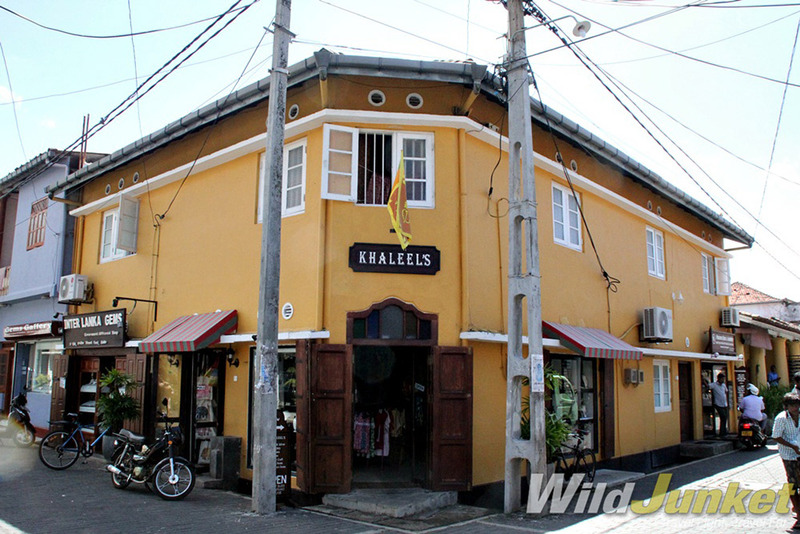 Other prominent landmarks in Galle include the city’s natural harbour, St. Mary’s Cathedral, which was founded by Jesuit priests, and Amangalla, the historic luxury hotel. Like India, Sri Lanka has a slew of ruins, temples, and religious sites – including eight UNESCO World Heritage sites, thanks to its rich Buddhist heritage. 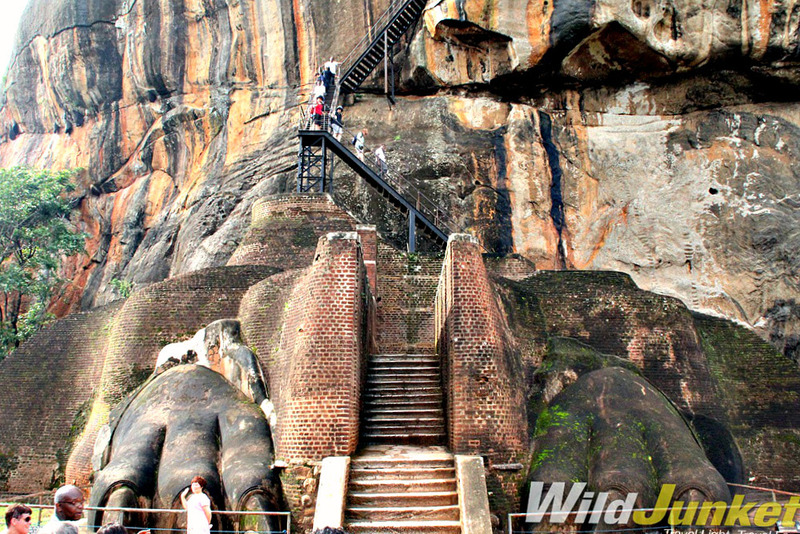 The icon of the country, and a must-see when in Sri Lanka, is the Sigiriya Rock. The UNESCO site not only boasts impressive archaeological importance, but also evidence of the country’s ancient history. The world-famous attraction features vertical walls topped with a flat-topped summit that contains the ruins of an ancient civilization. There’s also no shortage of Hindu temples, with the Sri Dalada Maligawa (or the Temple of the Sacred Tooth Relic) being the most prominent of them all. Located in the Royal Palace of Kandy, the temple is grand and massive, and open to the public. 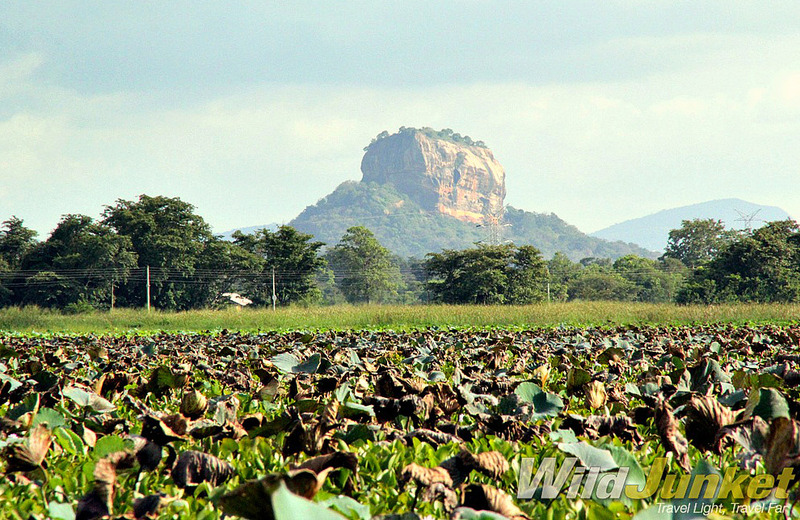 The climb up Sigiriya Rock may be steep, but the views are well worth it. Besides elephants, there’s a slew of other wild animals that can be found in the park — including Sri Lankan sambar deer and axis deer, chevrotains, wild boars, Sri Lankan leopards, and sloth bears. 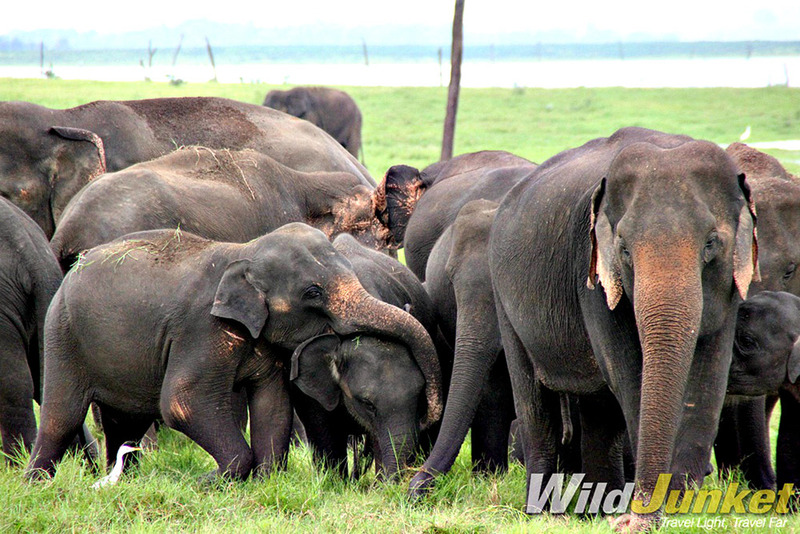 Seeing wild elephants in Asia is rare these days — but it’s still possible in Sri Lanka. One big draw of Sri Lanka is definitely that its wild and empty beaches are free of tourists and touts (which is a rare find in Asia). You’ll find these spots all over the island: Beruwala on the southwestern coast has a long stretch of beach with a shallow reef great for families; Uppuveli and Nilaveli, both close to Trincomalee on the northeast, are secluded with stunning stretches of sand; Arugam Bay on the southeast corner is a crescent of golden sand perfect for surfing near during summer days and attending beach parties galore on during balmy nights. 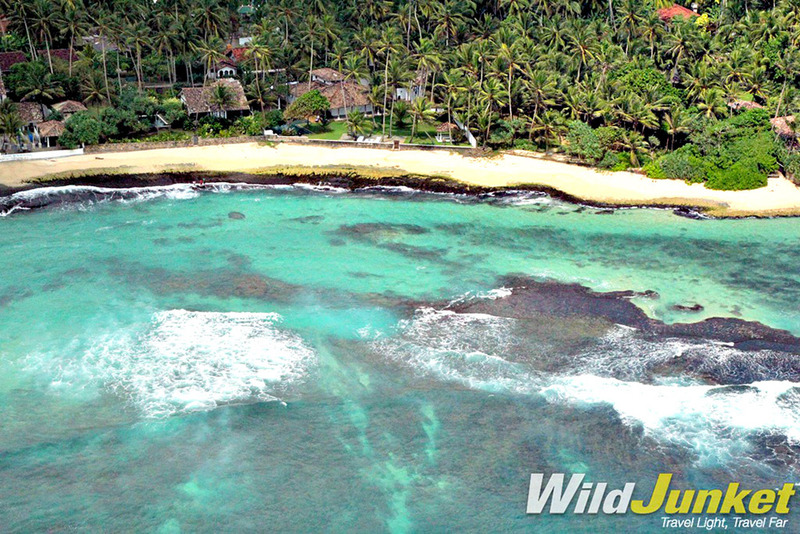 Wild, rugged beaches line the coast of Sri Lanka. G Adventures runs a number of departures in Sri Lanka encompassing a wide range of departure dates and activities to cater to different tastes. 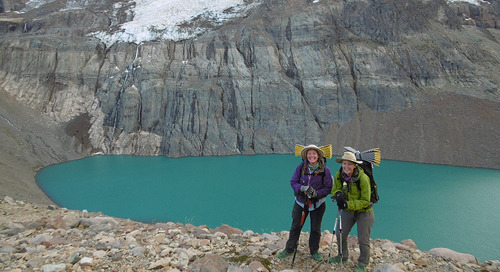 We’re thrilled at the prospect of showing you this big blue planet of ours — check out our small group trips here.